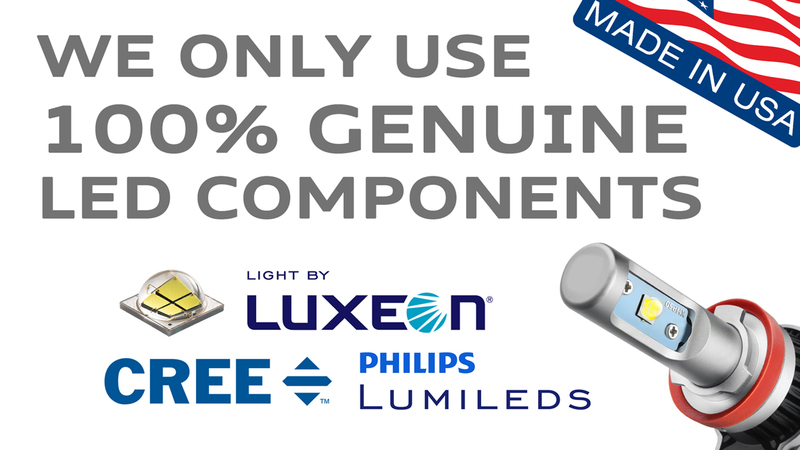 Below you will find the complete range of the different Supreme SMART CANBUS Xenon HID Conversion Kits which we stock. 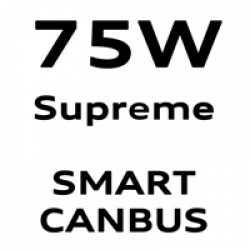 SUPREME CANBUS FAST START 75W - designed for customers wanting the most premier & best HID kits available. These kits are suitable for both CANBUS & NON-CANBUS vehicles. 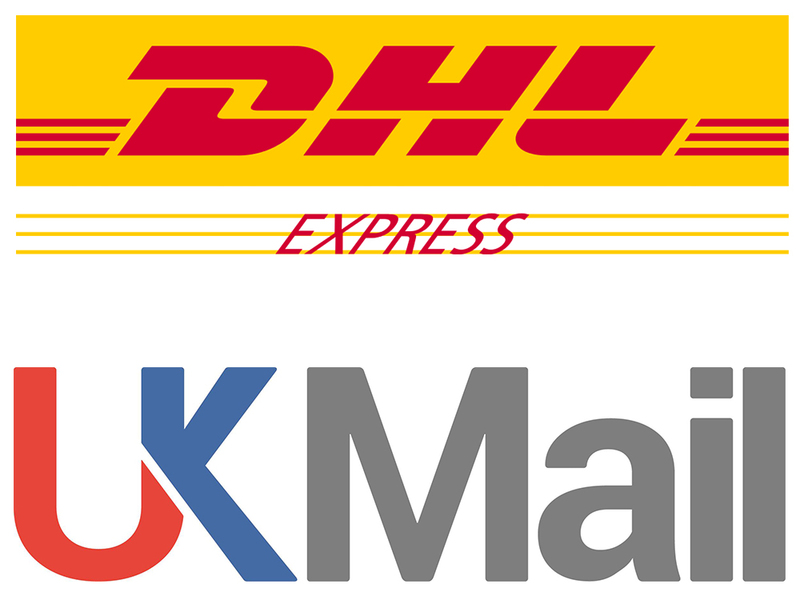 Please choose your desired model of kit for further information and options.